A visit to the Brijuni National Park, where you will explore all the hidden gems around one of the most beautiful tourist destinations in the world. The Brijuni islands are only 6 km from Pula and separated from the mainland by Fažana Channel. 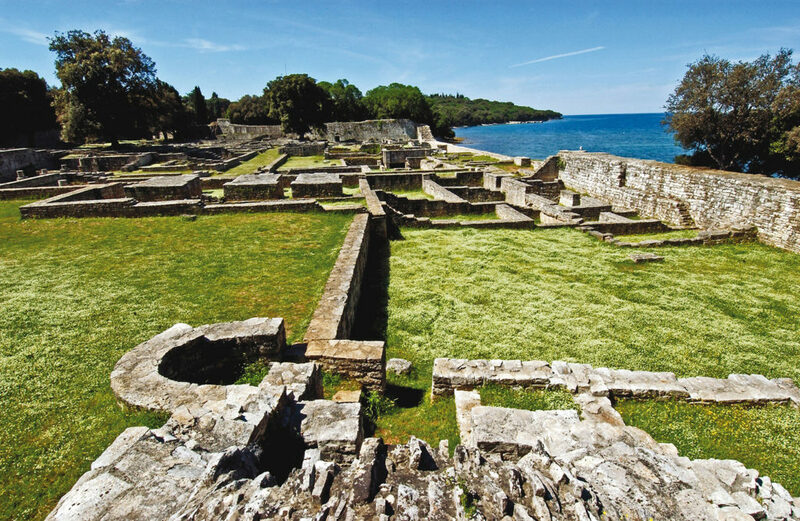 The islands are known as the former summer residence of Josip Broz Tito, who hosted the most elite guests and closed off one the islands to the public for over 35 years. The national park is full of history, as amidst all the mesmerising nature, one can also find ancient ruins and Roman temples. 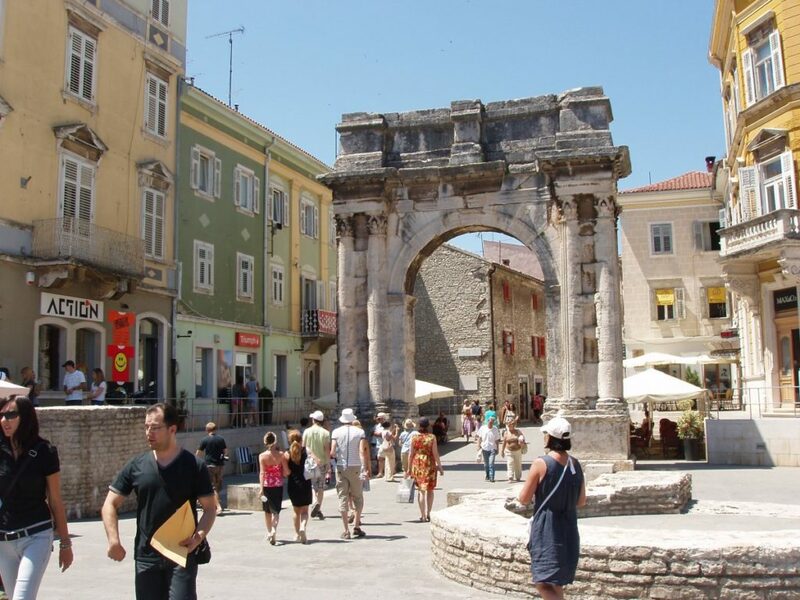 Pula Walking Tour will take you to the old city of Pula, where you can see and hear about all the important monuments, and the rich history of this town.